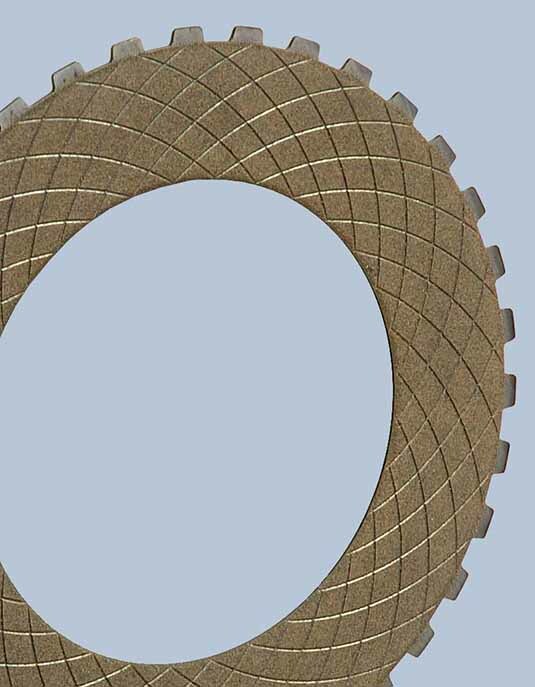 TT131 is a bronze/brass based sprinkled sintered friction material for wet running applications. This friction lining was designed to provide stable friction values under high surface pressure at low speed. Also to meet environmental needs it is lead free.